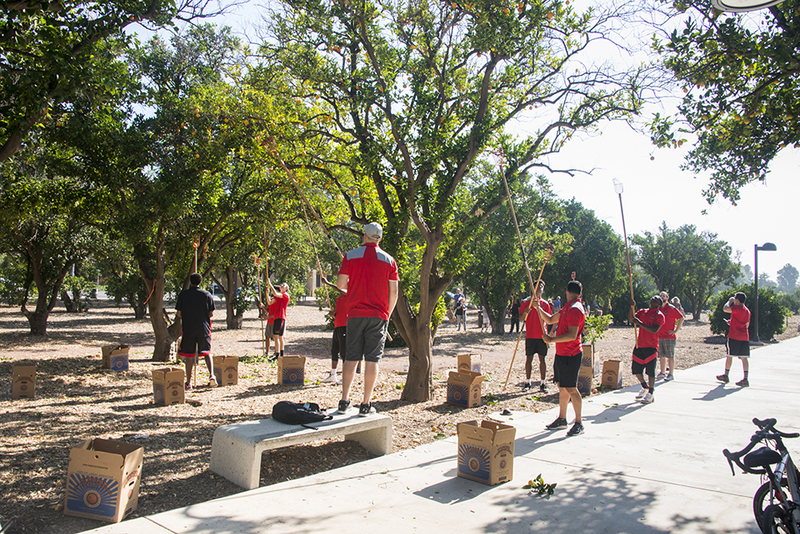 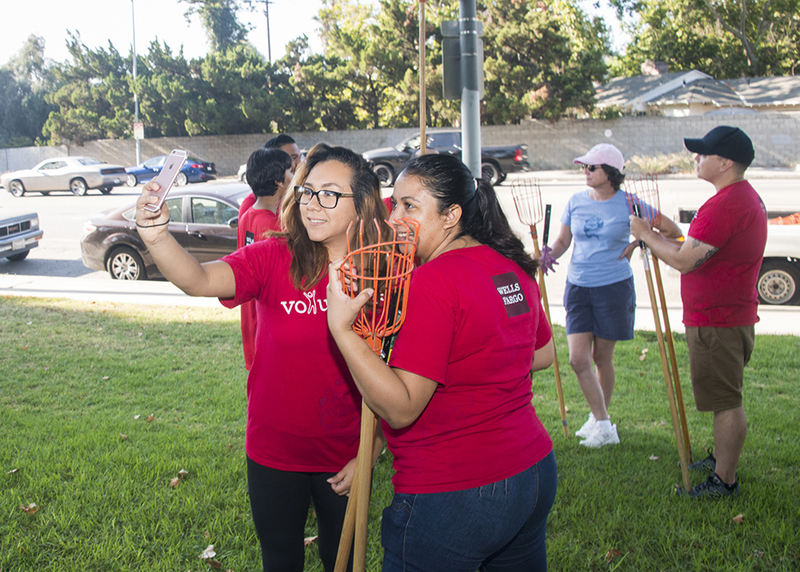 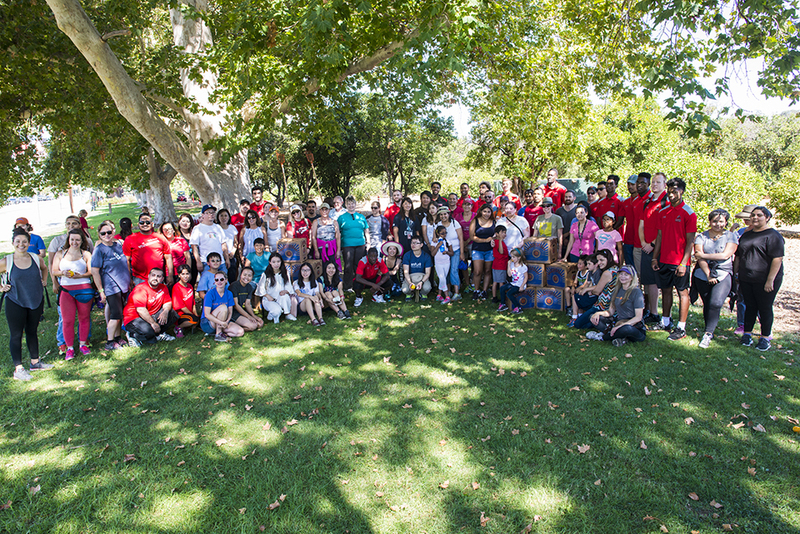 California State University, Northridge students and community members came together at the campus’ historic Orange Grove on July 29 to pick oranges for a good cause. 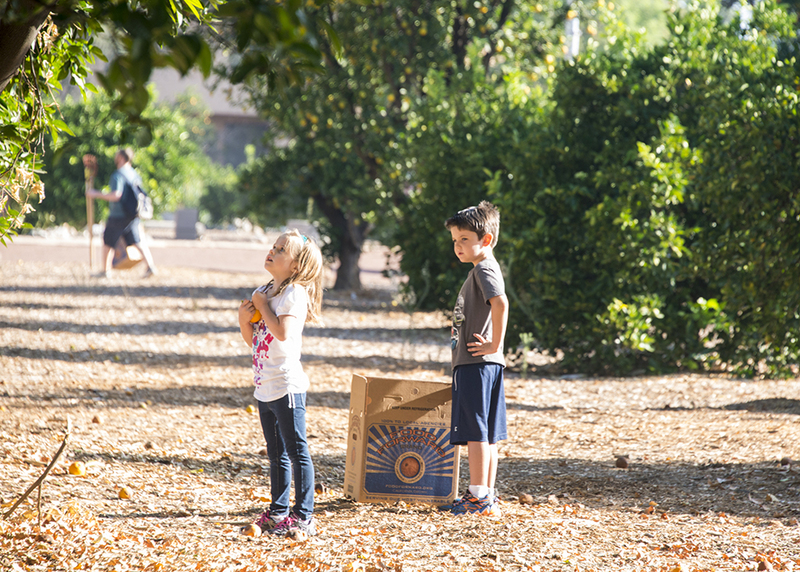 Throughout the morning, kids and adults alike retrieved fruit pickers and filled their boxes with Valencia oranges that would be donated to feed people in need. 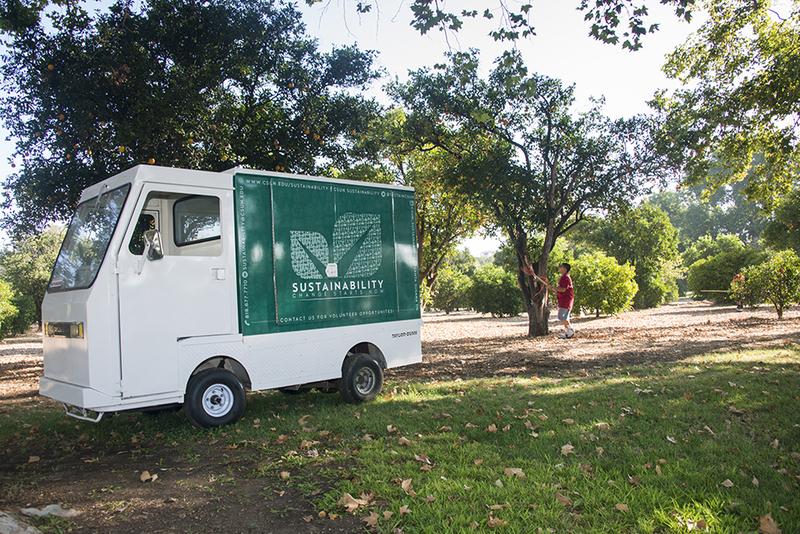 For the past seven years, CSUN’s Institute for Sustainability and the local nonprofit Food Forward have teamed up to host this event. 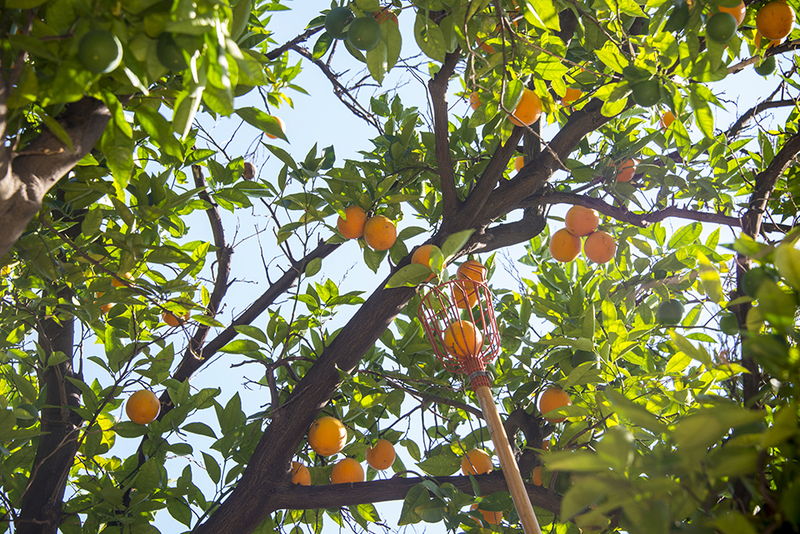 Thousands of oranges are donated every year because of this initiative. 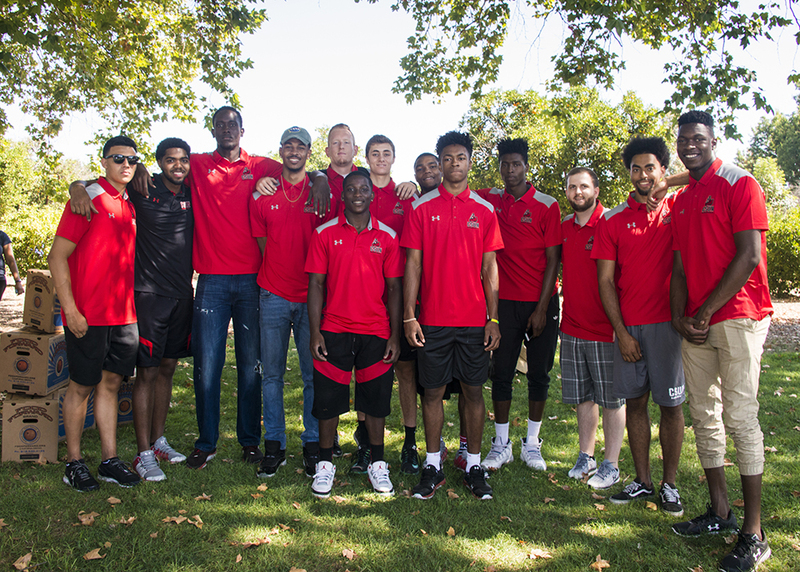 About 130 people, including members from Wells Fargo, AVID and CSUN Men’s Basketball team, volunteered to collect oranges at the event. 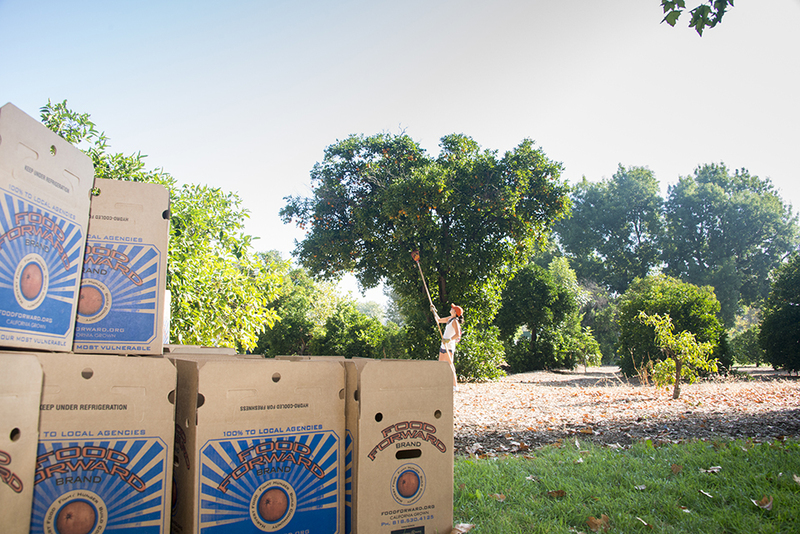 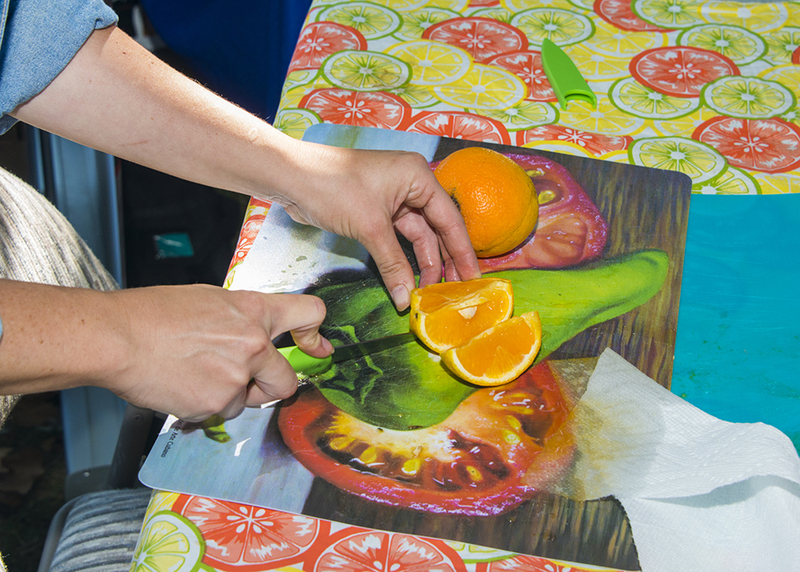 To volunteer for the next scheduled Orange Grove harvest in April 2018 and other future events, sign up at https://foodforward.org/volunteer/sign-up-to-volunteer/.